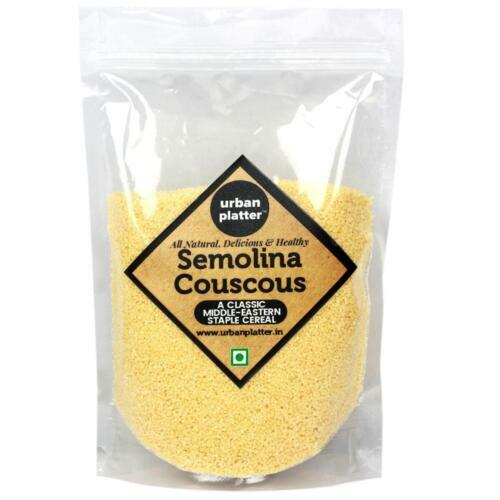 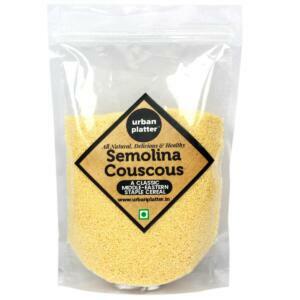 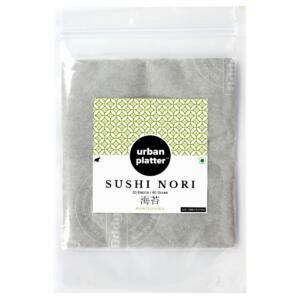 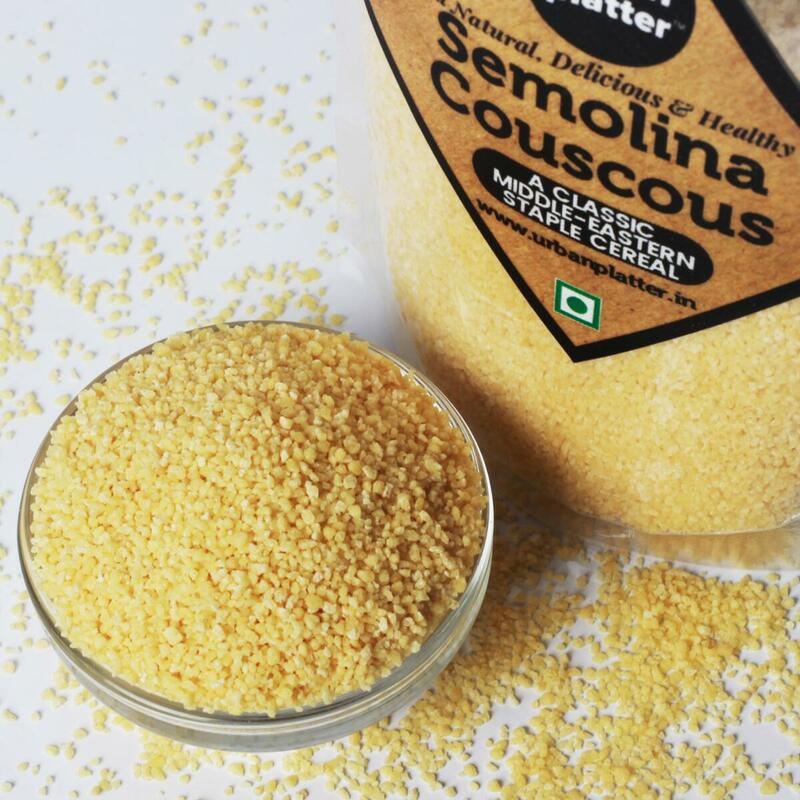 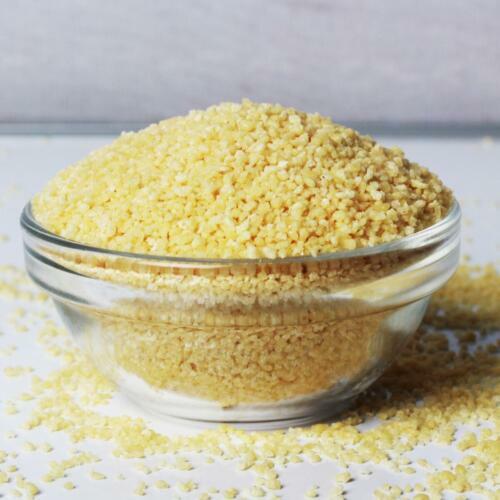 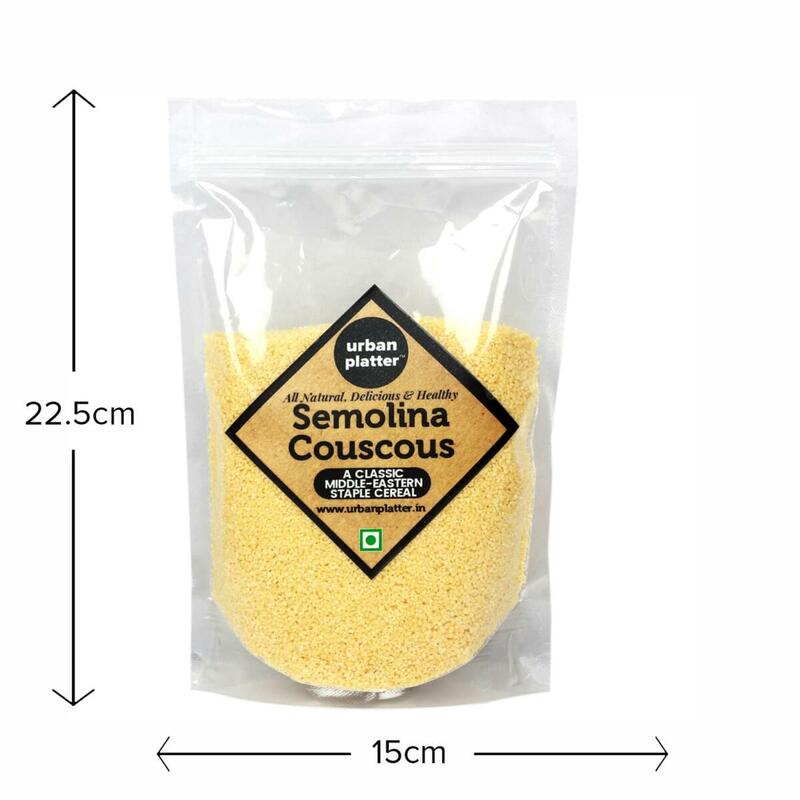 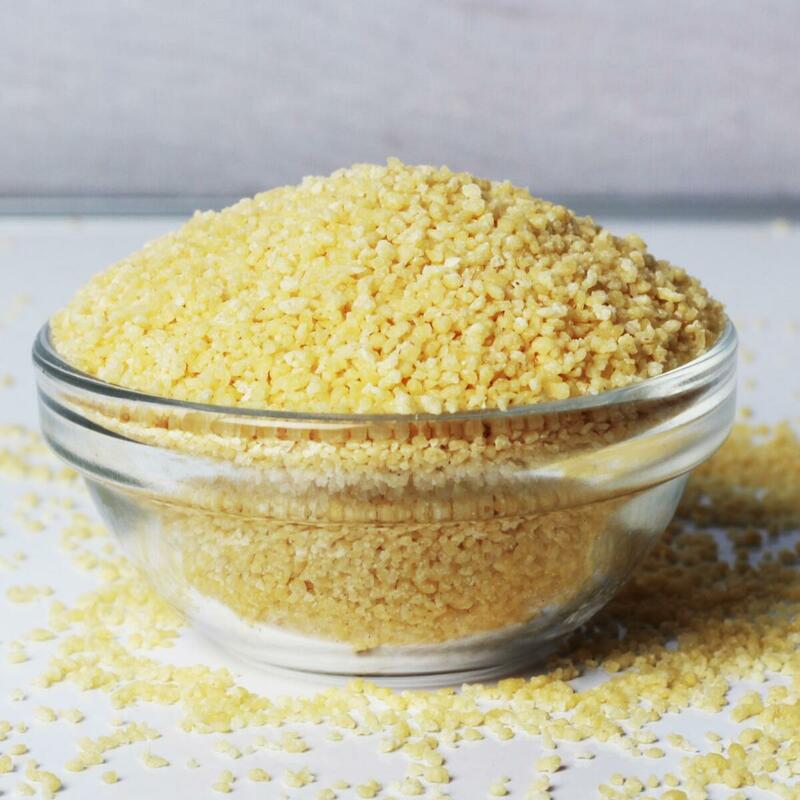 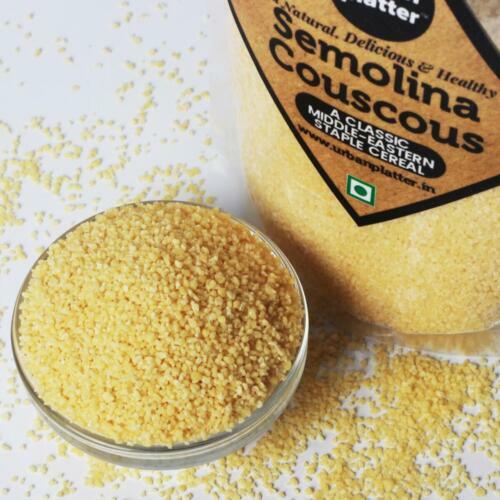 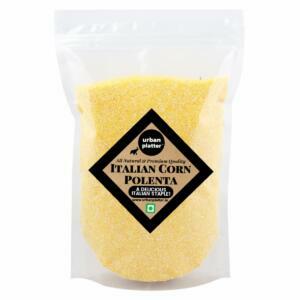 Urban Platter Semolina Couscous is a small pasta made of semolina, a form of wheat. 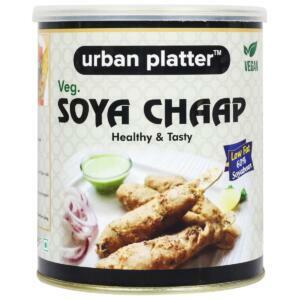 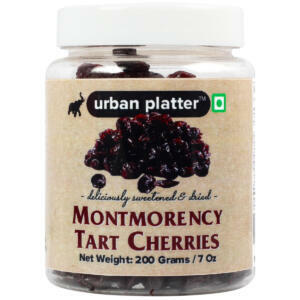 It can be eaten as a side dish, salad or dessert, and you can use it in place of rice or quinoa.It is also used in soups and salads. 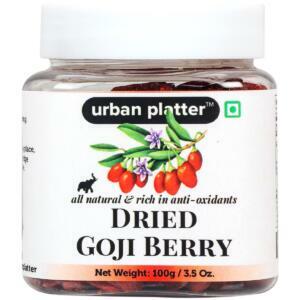 It can be prepared by pouring boiling water over it and allowing the water and steam to hydrate it. 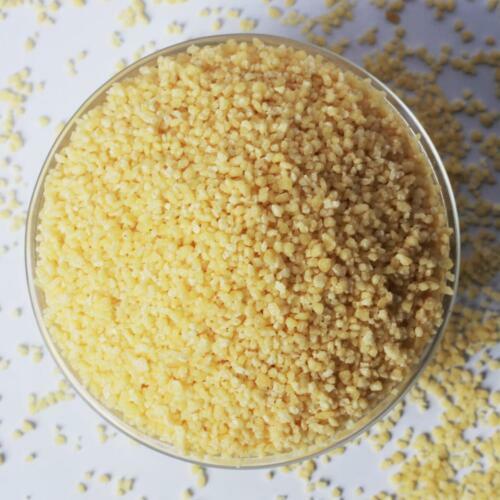 You can also boil it like rice, but this method is not the easiest or most recommended.